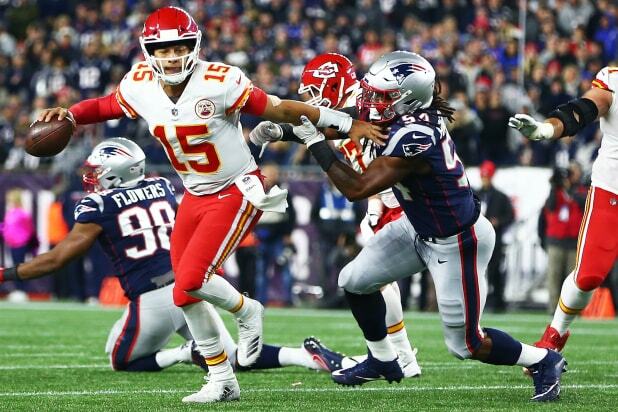 On NBC, “Sunday Night Football” is averaging more than 20 million viewers (NBC includes streaming numbers in their figures), up 5 percent over the comparable numbers from 2017 (19.3 million). “Thursday Night Football” also had its best NFL Network-only game audience in three years, grabbing 8.6 million viewers who watched Baker Mayfield lead the Cleveland Browns to the team’s first victory since Christmas Eve 2016 during Week 3. The quality of the games, particularly in primetime, has noticeably improved. Just this past week, both “Sunday Night Football” and “Monday Night Football” featured games decided by field goals as time expired. 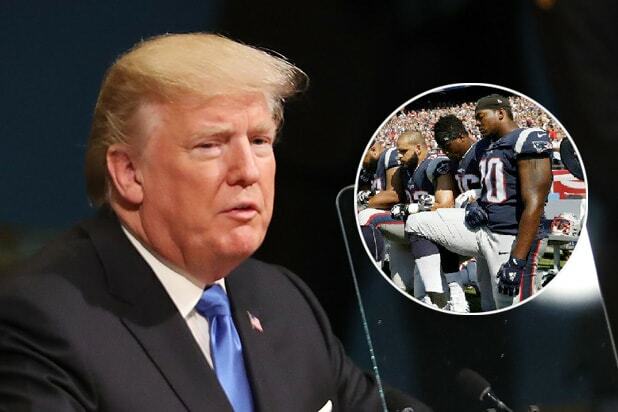 The good ratings news comes as the NFL has faced a number of concerns regarding its long-term viability, including a frosty relationship with President Donald Trump, who has used player pre-game protests to boost support among conservatives. At the same time, concerns over the long-term effects of head injuries continue to plague the league.